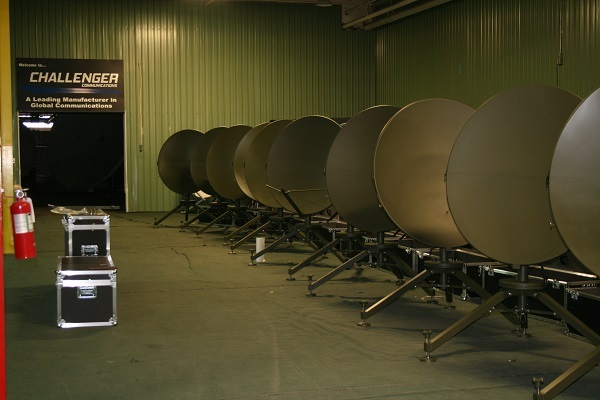 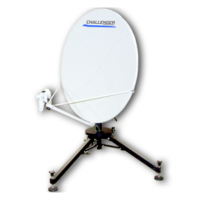 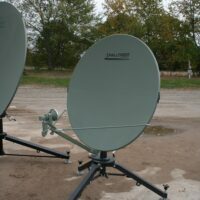 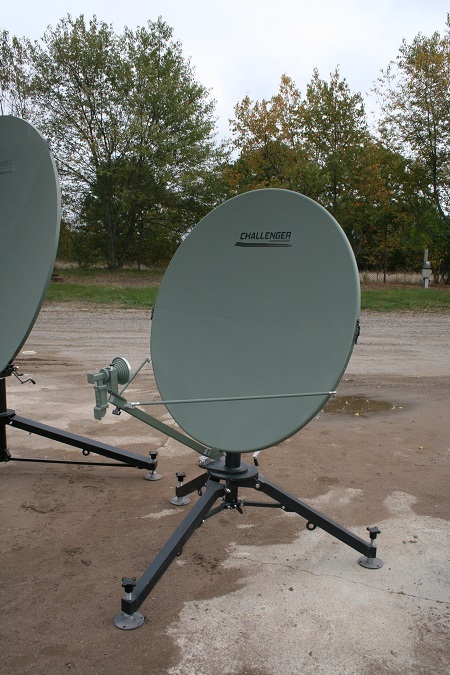 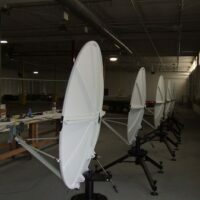 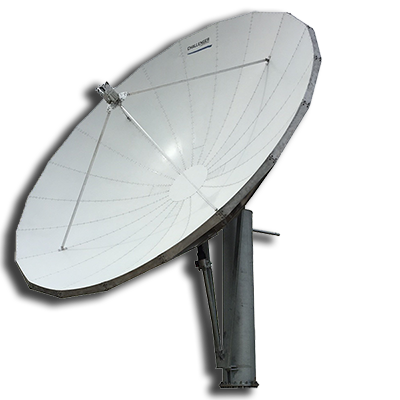 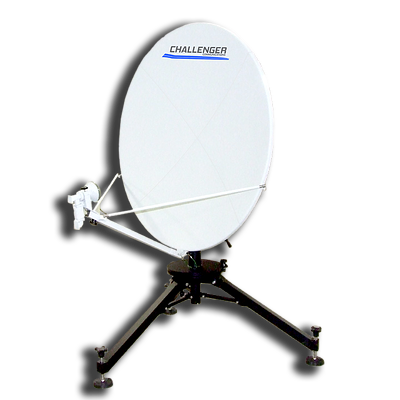 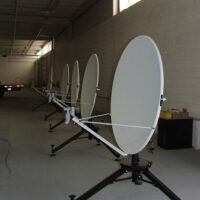 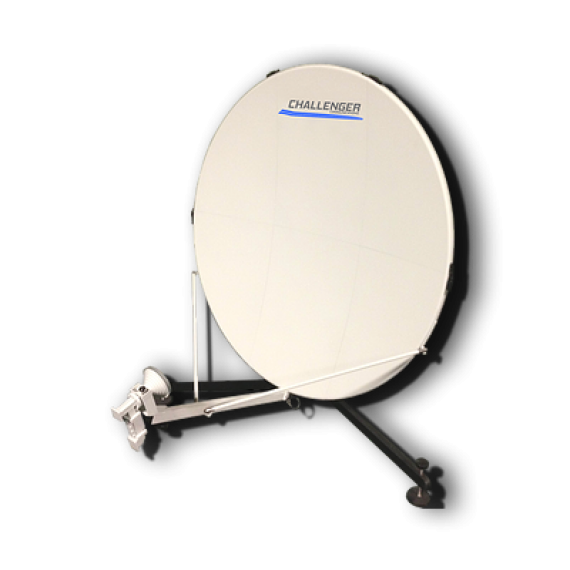 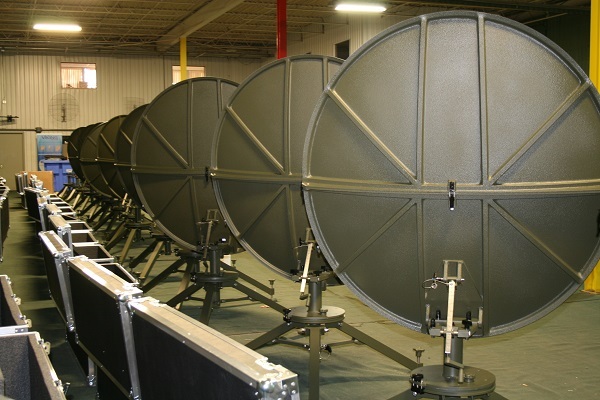 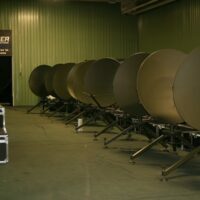 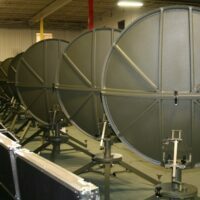 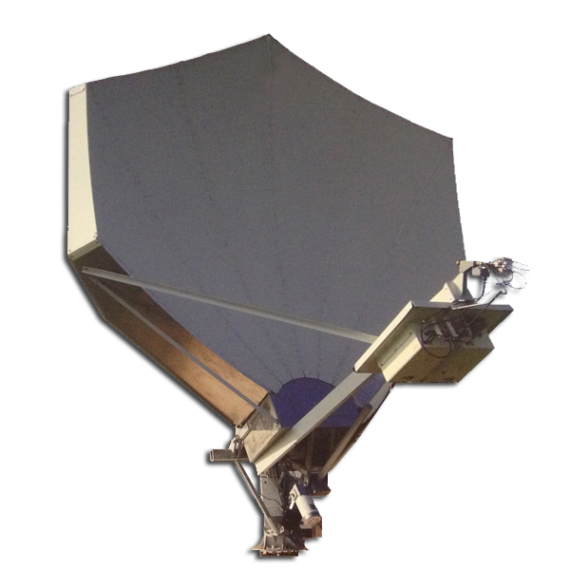 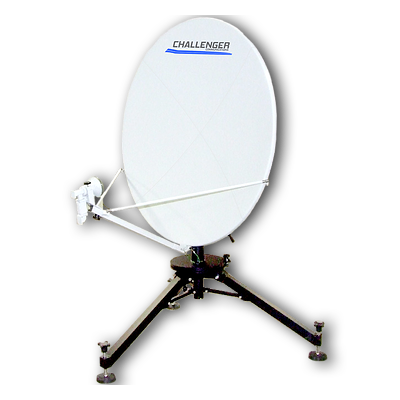 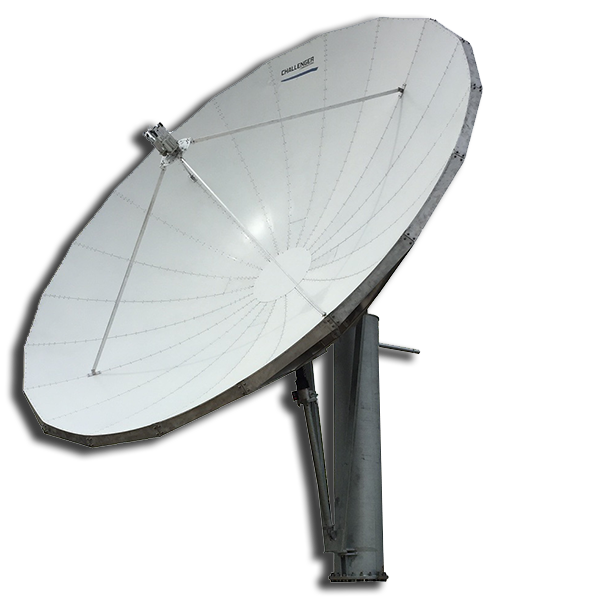 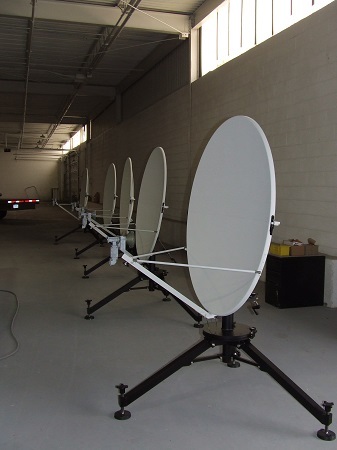 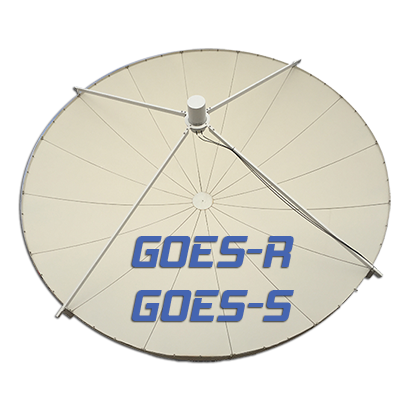 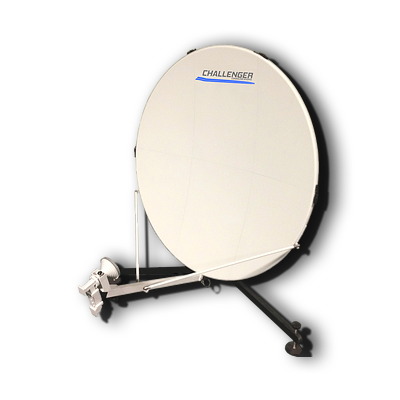 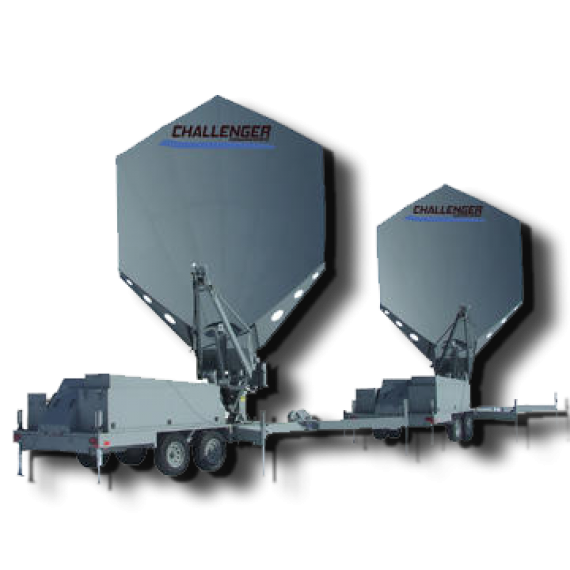 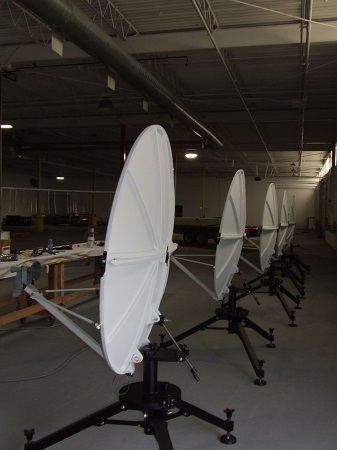 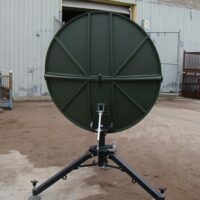 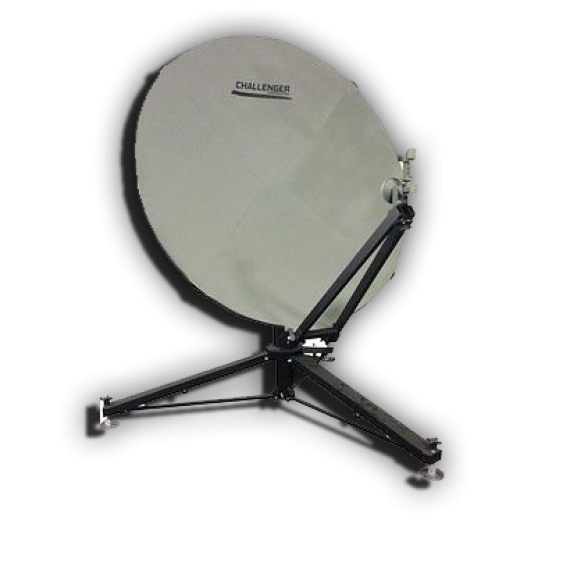 Challenger’s rugged 1.2 Meter Quick-Deploy Satellite Antenna System has been used for military and satellite news gathering (SNG) applications across the globe for over a decade. 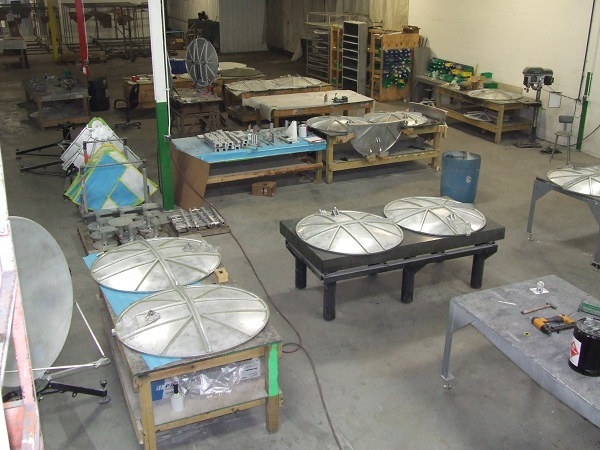 Read our case study to learn more. 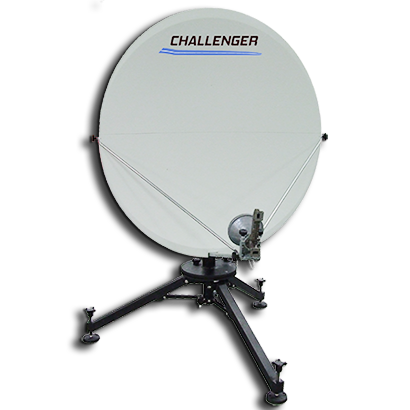 Choose from our 2-piece reflector on tripod, or our 6-piece reflector on low-profile mount. 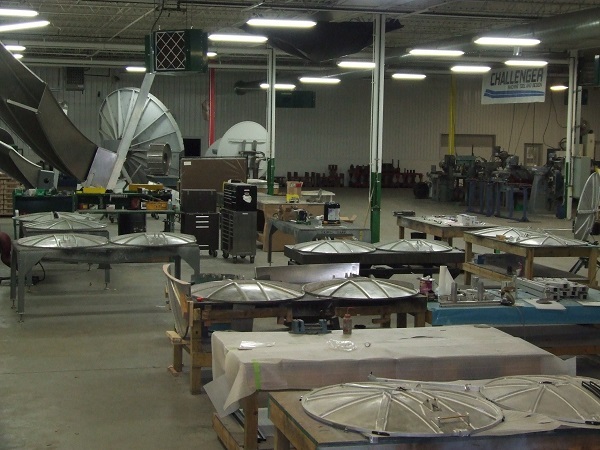 Each system includes transport cases (2-piece) or rugged roller bags (6-piece). 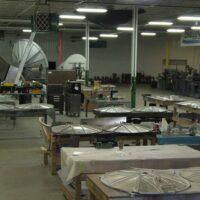 33 1/2 X 20 1/2 X 15 1/2 in., 45 & 53 lbs. 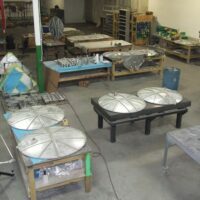 54 X 14 X 30 in., 100 lbs. 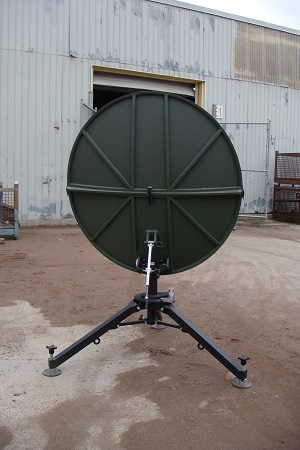 41 X 18 X 17 in., 90 lbs. 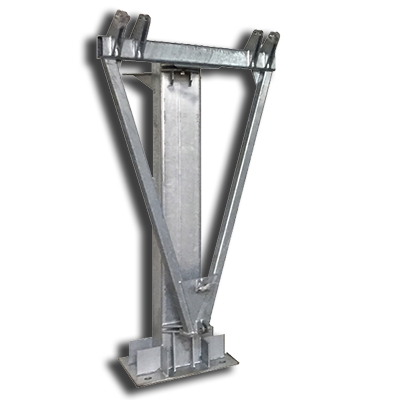 62 X 24.5 X 35.2 in., 144 lbs.